The Japanese do everything better. 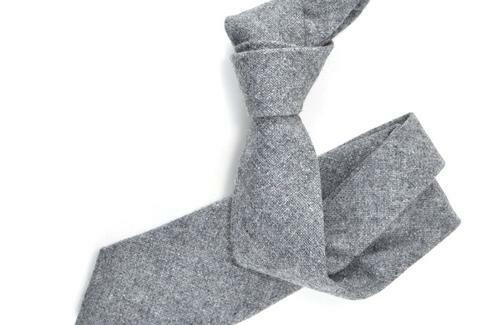 Even their sheep, who provided the wool for this necktie, which is made 100% of the stuff in limited production. But perhaps you’re racist; no matter, Pierrepont Hicks makes dozens of ties, in English wool, Italian linen, American cotton, Asian silk, and, oh, let’s say Afghan camel hair.